Have a question for our Head Educator? 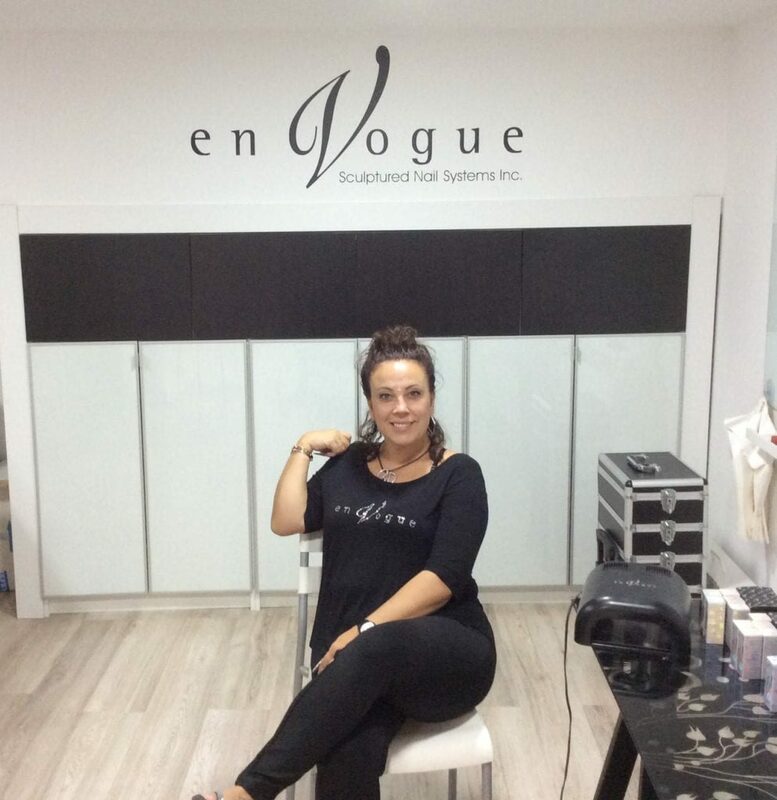 Joanne has 18 years of experience with en Vogue products. She is here to help you!